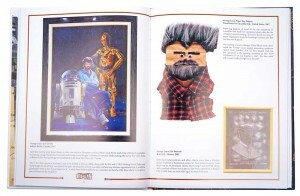 Steve Sansweet's legendary Star Wars collection housed a Rancho Obi-Wan in California is about to be commemorated in book form. 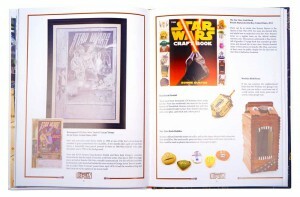 Rancho Obi-Wan announced today the first in a new series of books called The Treasures of Rancho Obi-Wan. 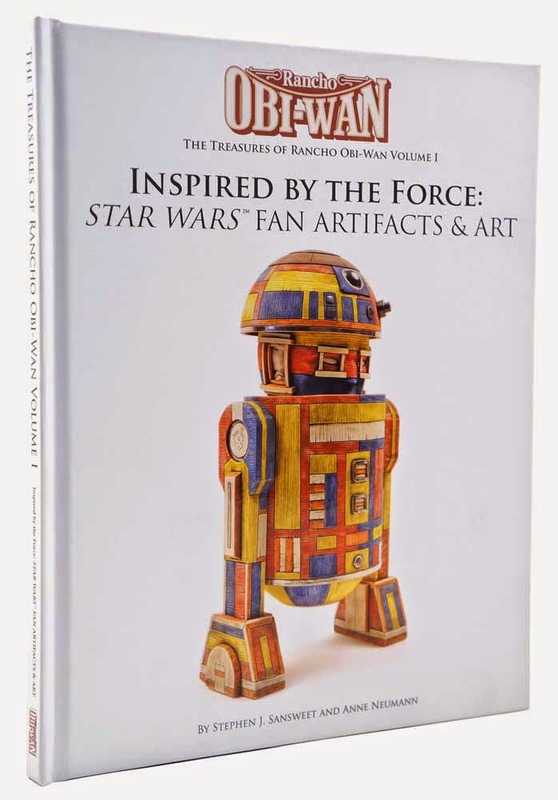 The first book, titled Inspired by the Force: Star Wars Fan Artifacts & Art will be feature many of the fan made items in Sansweet's collection. 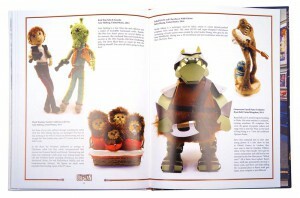 The book will cost $25 and will be available for pre-order in March and pick up at Star Wars Celebration Anaheim. 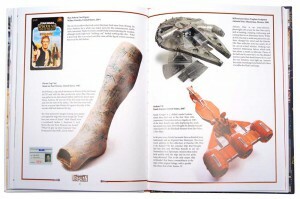 The book will cost $25 and pre-orders for pick-up at Celebration will begin in March on this web site. More exciting news about the Rancho Obi-Wan Experience Exhibit and other Rancho activities will be announced soon. I have to say this book looks fantastic. I will definitely be picking up a copy for myself. I saw the Rancho Obi-Wan display at Celebration Europe in 2013 and it was fantastic. I can't wait to see what they have in store for Celebration Anaheim!